Orthodontics aims to correct improperly aligned teeth and jaws. Crooked teeth can be harder to clean leading to early tooth decay and cause extra pressure on chewing muscles resulting in headaches, neck, shoulder, and back pain. Orthodontists deal primarily with overbites and underbites which relates to the improper relationship between your upper and lower teeth. Other potential issues that may make someone a candidate for orthodontics is crossbite, open bite, misplaced midline, spacing, and or crowding. Orthodontists use both fixed and removable appliances to realign the teeth and jaw. The most commonly known technique for fixed appliances is braces. Braces attempt to correct this unalignment and restore your oral features (jaws, teeth, lips) into their proper balance. There is a misconception that braces are only for children. This procedure is common amongst adults who over time have developed crooked teeth. 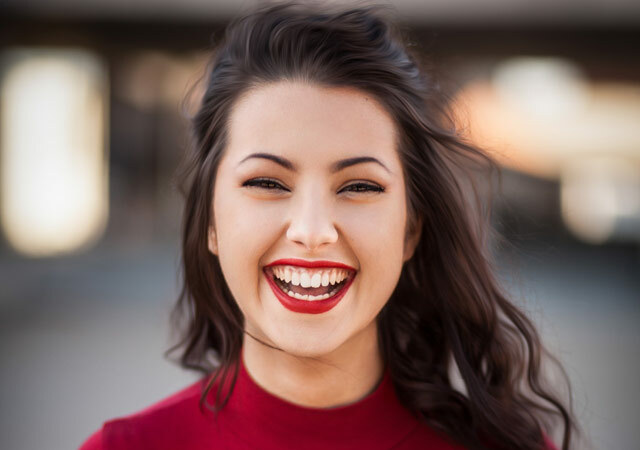 Although the orthodontist can improve the appearance of your teeth by making them straighter or reducing your overbite or underbite, this realignment most importantly helps with the overall functioning of your teeth. Toronto Orthodontics Services at Berkeley Dental.